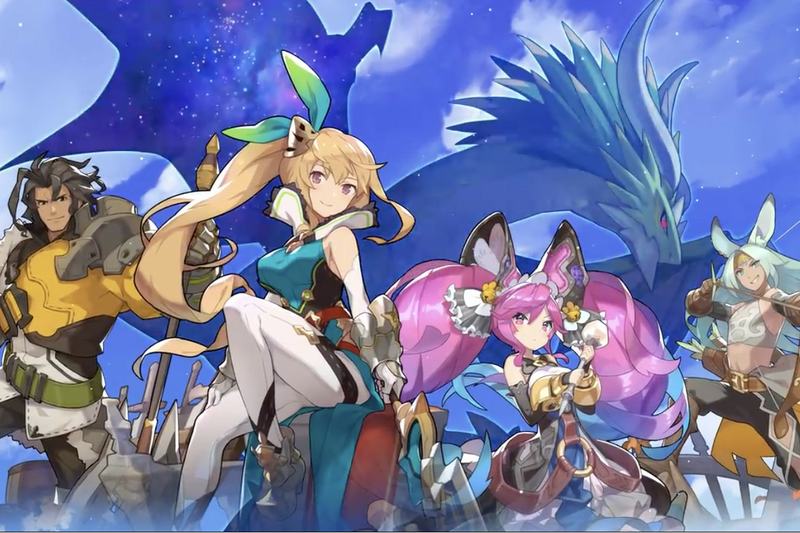 Dragalia Lost, the mobile action RPG that Nintendo is collaborating on with Granblue Fantasy developer Cygames, will be released on September 27th. Nintendo originally said it’d launch in Japan, Hong Kong, and Macau this summer, but it turns out the game will also be available in the US and Taiwan from the start. No word on when it’ll come to Europe or the rest of North America. Dragalia Lost is the first of Nintendo’s mobile games to be based around completely new IP, following titles in the Super Mario, Animal Crossing, and Fire Emblem series. You’ll be able to find out more about the game in a Nintendo Direct broadcast tomorrow evening (Wednesday) at 11.30pm ET.